As an avid Craigslist peruser, I see a lot, a LOT of items labeled incorrectly as either antique or vintage. It's kinda annoying y'all. So let's dive into some definitions and get.educated! 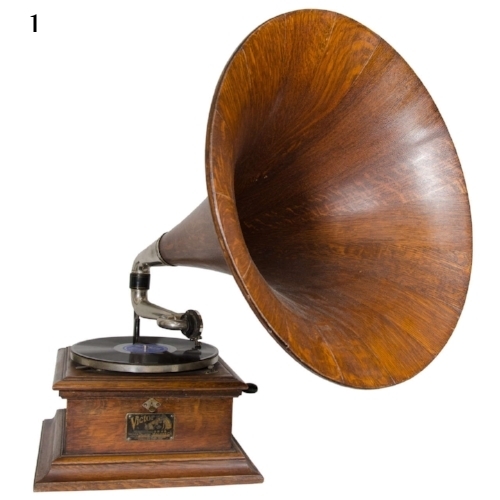 Antique: In order to refer to something as antique, it must be proven to be at least 100 years old. If the item can't be dated, it shouldn't be referred to as antique. Many pieces of china can be fairly easy to date based on the back stamp. A quick Google search and some reading can be very helpful. Glassware on the other hand, is more difficult and you'll need some help. There are no real stamps so an expert will look for things like bubbles in the glass, asymmetry, and rough edges. 1. The first picture is an example of the many back stamps that the china company Copeland Spode has used over the years. 2 & 3. The plate pictured in the next two photos is an example of a verifiable antique Copeland Spode plate, based on the known dates the specific back stamp was used. Vintage: An item that is not yet 100 years old, but widely recognizable as being from a specific period time. A vintage items should speak to the era from which it came, but anything less than 20 years old should never be referred to as vintage. And just because it IS older than 20 years but younger than 100 doesn't mean it should be referred to as vintage. 1. 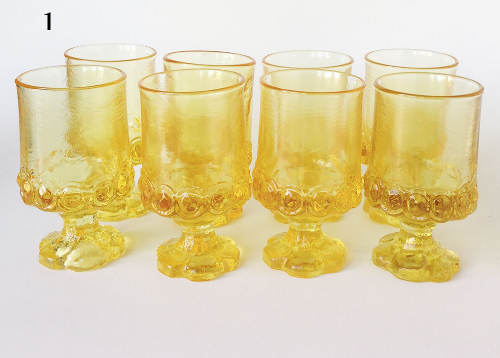 The left photo is Franciscan Madeira is iconic 70's glassware, a truly vintage glass. 2. These soda fountain glasses are everywhere. They could be new, could be old, but they are definitely nondescript. Retro: Related to, or being in the style of the past. A retro item doesn't have to be old at all, it can be brand new! Two words: Urban Outfitters. Never has there been a store that has made a business of retro. We also seem to use retro as a way to refer to things that are out of style, but still maintain some sense of cool. 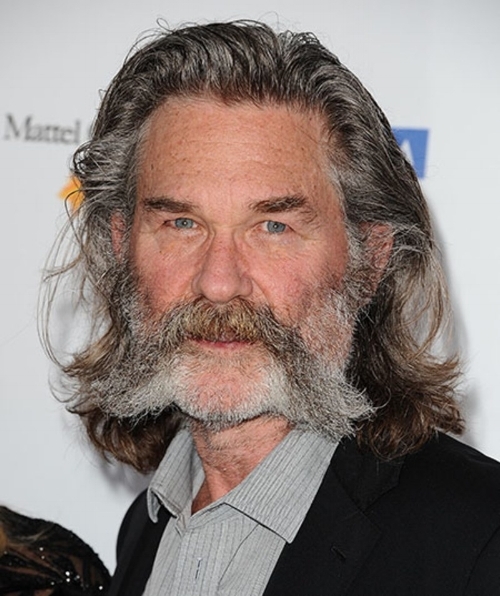 The picture on the right is Kurt Russell with a beard and a mustache. The guys on the left also have beards and mustaches, and one even has a cool retro sweater that I bet he paid a lot of money for at Urban Outfitters. If Kurt Russell wore that sweater would we call it retro? Or would he be one fall down the stairs away from a senior living facility? You decide. Retro is definitely a subjective term, whereas antique is very clear, and vintage has some loose guidelines. 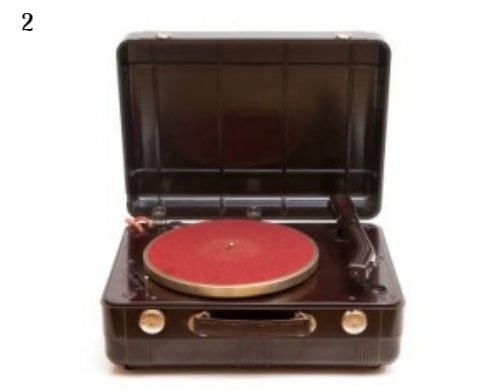 Sometimes a retro item, like the record players sold at Urban Outfitters, can renew interest in an actual vintage item. "Wow, I really love playing these new records on this new record player that looks like the one I had as a kid... how cool would it be to go find an old record player at a garage sale? I bet those things sound even better." And now I can't buy a record player at a garage sale to save my life because every 26 year old in skinny jeans is lined up at the door before I get there.